Can You Identify This UFO? Looks simple enough, right? Can you identify this “unidentified food object?” If you know what it is, do you know what to do with it? 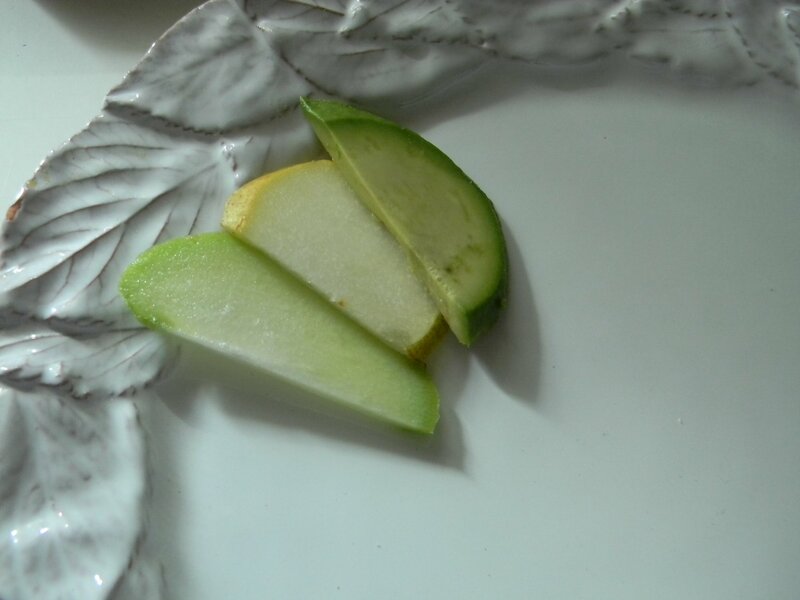 Chayote, Pear, and Avocado Salad with Fresh Lime Dressing…..
Of all of the “UFO’s” I’ve featured on my blog, this is my favorite! 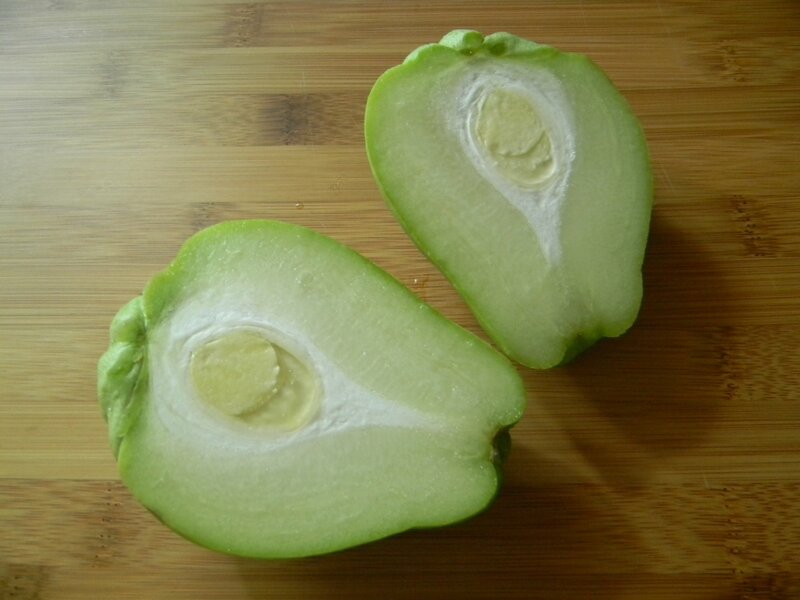 Chayote is available year round and packed with amino acids and vitamin C. It is great to be able to add another fruit/vegetable to the rotation. I originally thought it was a vegetable as it’s technically a squash, however vegetables that contain seeds are technically fruits. I’ve known for years that tomatoes were considered a fruit but never gave squash a thought. 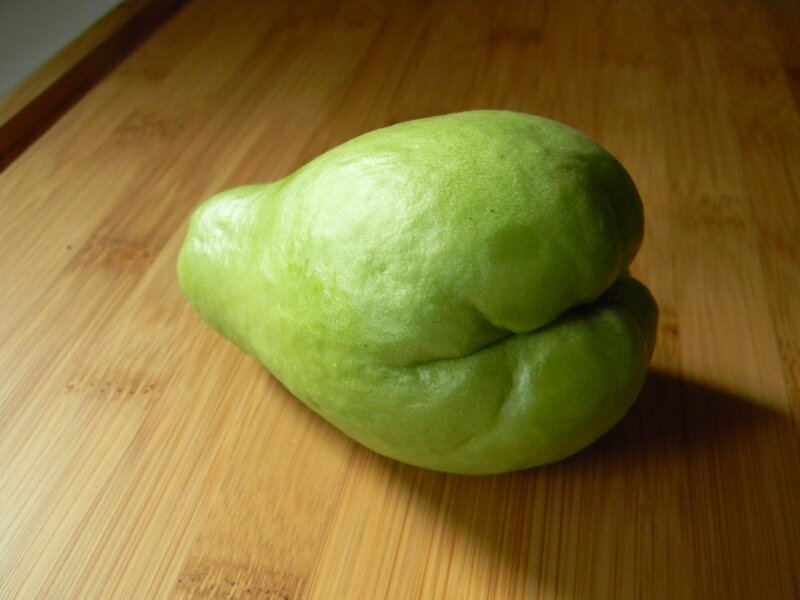 Either way, I love chayote. Now for salad specifics. The layers of flavors in this salad are incredibly delicious. 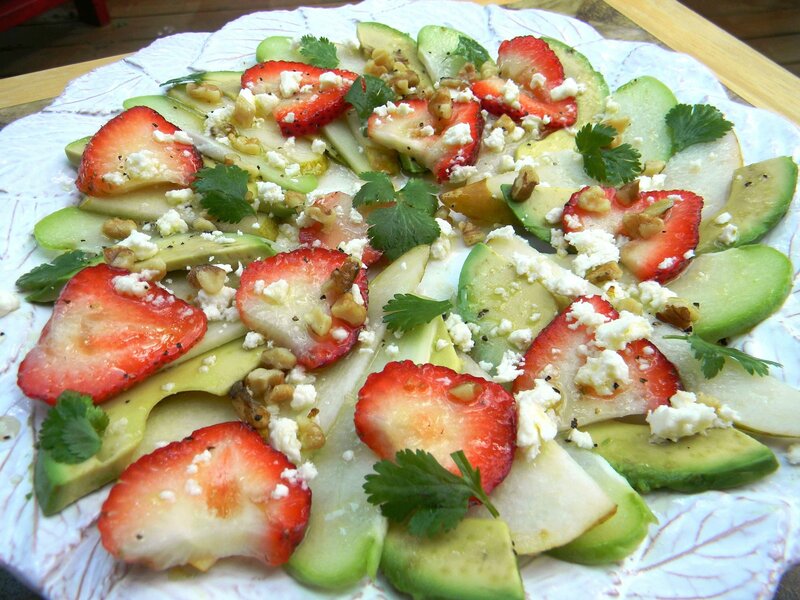 You’ve got the crunch of the chayote, the sweetness of the pears and strawberries, the creamy avocado, saltiness of the feta, and the richness of the toasted walnuts. Topped with a drizzle of simple fresh lime and honey dressing adds the perfect amount of acidity to pull all of the flavors of the salad together perfectly. Serve at your next dinner party either on individual salad plates or on a large platter for buffet style serving. Lovely and Delicious. We’ll begin with the very simple lime dressing. Whisk the juice of one fresh lime (about 1 1/2 tablespoons), 1 1/2 tablespoons of honey, and 2 tablespoons of olive oil. Add 2 pinches of salt and a pinch of pepper. Whisk to blend. Set aside. 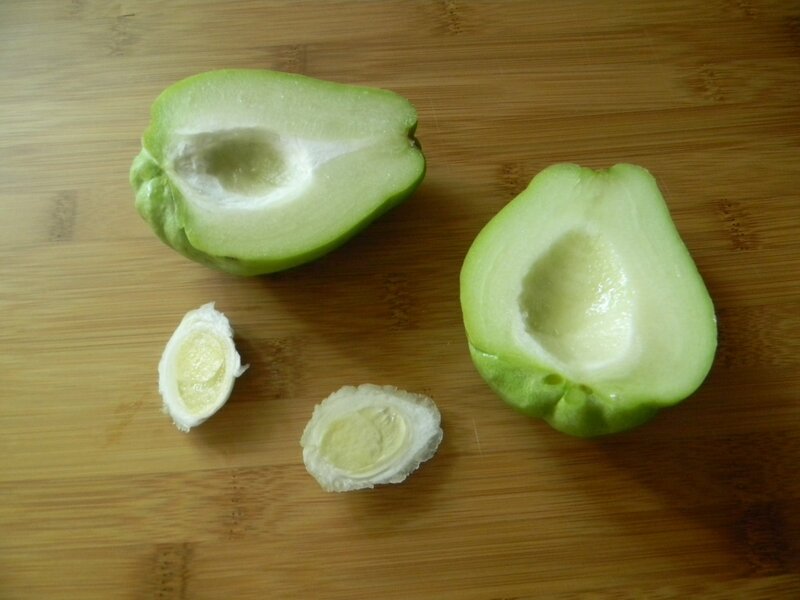 Chayote is quite simple to work with. 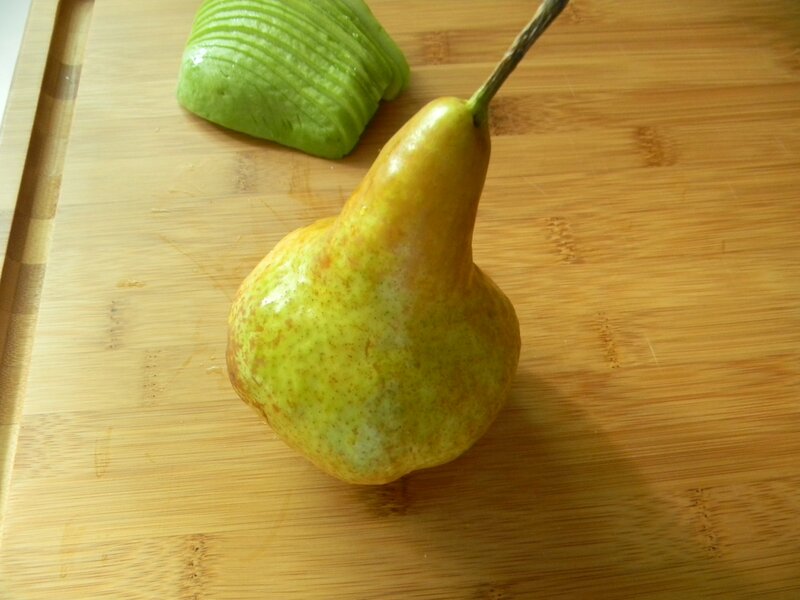 I would say that it the texture resembles an unripe pear when slicing. As you can see it has a seed. It is edible but I removed it. The seed is very easy to remove, simply scoop it out with a spoon. After you halve it, slice it into thin strips flat side down. Next we’ll be using a crisp pear. 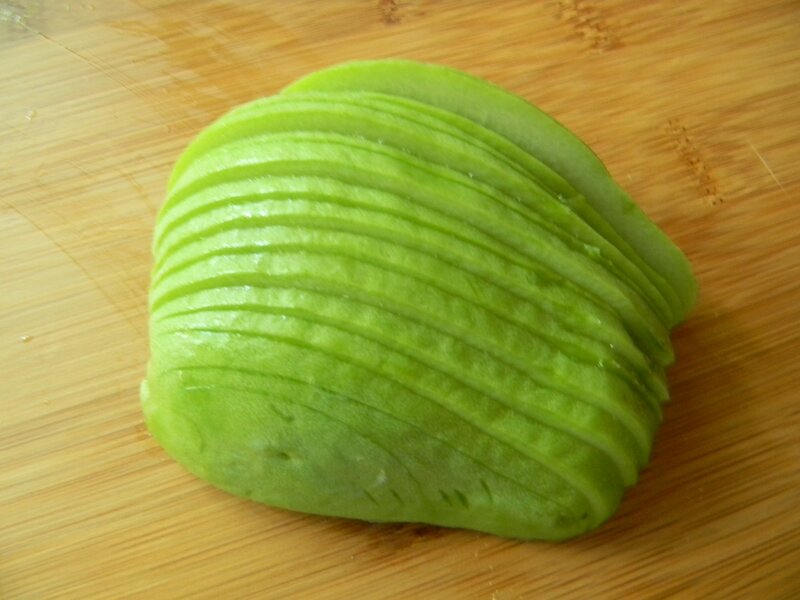 Slice it in half and thinly slice it around the core. Next, avocado, my favorite salad ingredient. To assemble the salad, alternate layers between the chayote, the pear and avocado. Lastly, drizzle the salad with the lime dressing and top with a little fresh cilantro. 1) Whisk all salad ingredients together to blend, set aside. 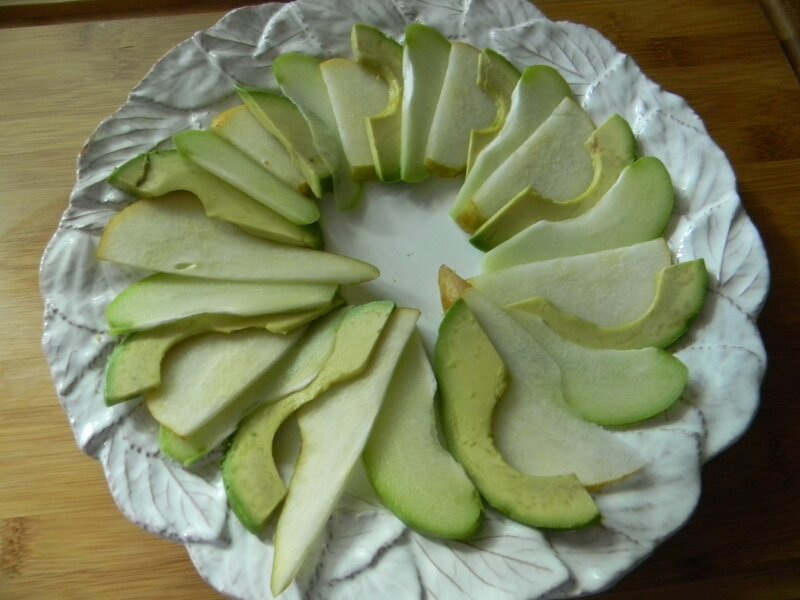 2) Arrange sliced chayote, pear, and avocado on the serving plate. This amount of vegetables will make two plates of salad pictured. 3) Top with sliced strawberries, feta, and walnuts. 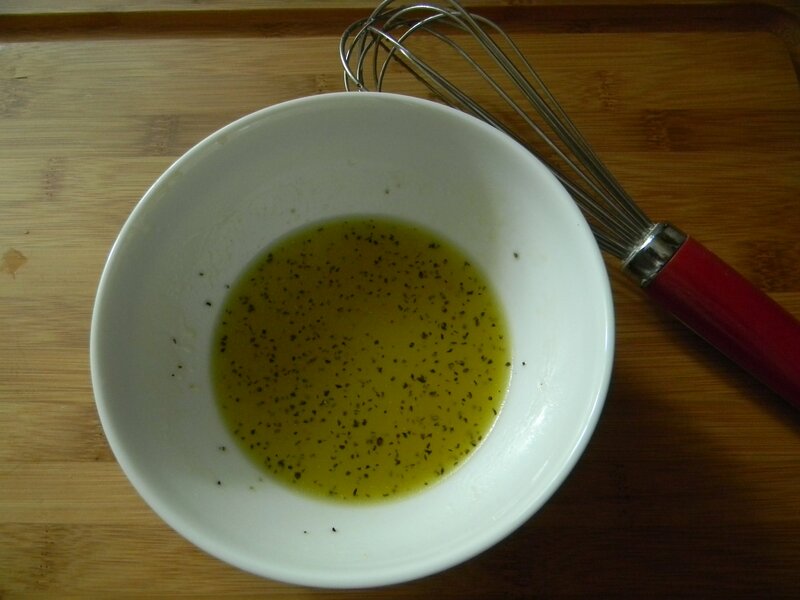 Whisk the dressing again and drizzle over the salad. Garnish with fresh cilantro leaves. Serves 6. *This recipe will make one large serving platter of salad, or two dinner size plates, or 6 individual salad plates. This “UFO” (unidentified food object) is chayote. 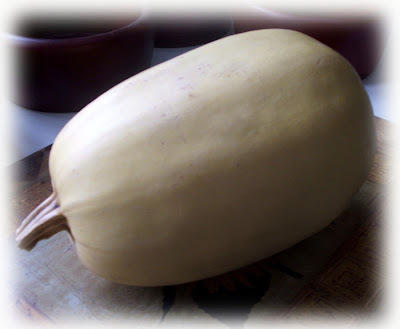 (chi-YOH-tay) It is of the squash variety and has been compared to yellow squash when cooked. I would say that it definitely is very mild like yellow squash, however when eaten raw it has a lovely crispness quality that yellow squash does not posess. The taste is a cross between a cucumber and zucchini. If you do not share a fondness for squash, I implore you to try this. It really tastes nothing like anything I’ve ever tasted. You must check out the salad recipe that I came up with over the last couple of days. I have yet to try this interesting vegetable cooked, but I will tell you it is absolutely fabulous in salad. I did not peel it as I did not feel it necessary, I tasted it both ways. I thought that the color in the skin added lovely and subtle color to the salad that was very pleasing to the eye. I have not featured an “unidentified food object” in awhile. This is fun. I choose an usual looking food and introduce it on my blog. I will then post a recipe using the “UFO.” Trying new foods keeps dinner time interesting and fun! Isn’t food fascinating? Don’t you look at unusual foods and wonder what the very first person to eat it was thinking? How many people became ill or even worse, died from experimenting with new foods? I do not believe I’d be so brave! Any idea what this is? I’d love to hear what you think! Leave me a comment if you would! Celery Root Mashed Potatoes, "UFO" Identified! Once the rather unappealing exterior is cut away, this is what you have…..this “UFO” is celery root, or celeriac. (Jessica, you were right!) The best size to buy are about the size of a softball as the larger they get the more fiberous. Use in soups, stews, or mashed potatoes. Read more about celery root here. I use this flavourful root vegetable in mashed potatoes. It has a very gentle celery flavor that pairs well with potatoes. It takes a bit longer to cook, so I recommend slicing them thinly while you slice the potatoes thick. Everyone loves a good mashed potato, right? Add a little twist to your Thanksgiving dinner and serve these delicious potatoes. 1) Add prepared potatoes, celery root, and salt to a large pot and cover with water. 2) Over medium heat, bring to a boil and then set the timer for 15-20 minutes. Vegetables should be fork tender. Drain. 3) Put potatoes back into pot, add butter and salt, cover for a few minutes to allow the butter to melt. 4) Add the sour cream and half of the milk and beat with an electric mixer. Add the rest of the milk and beat until smooth. Makes about 6 one cup servings. *mashed potatoes can be made ahead and re-warmed in the microwave. Heat on high for 2 minute increments, stir between. Heat until piping hot. Add a little milk if they’re too thick. 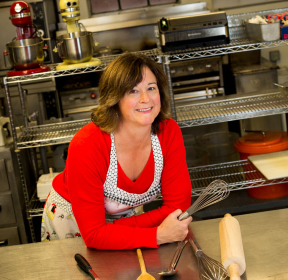 It is time to start thinking about the upcoming Thanksgiving menu. Am I suggesting you make this UFO??? We’re going to have some fun with some creative Thanksgiving recipes. Nothing crazy that no one will eat of course….and nothing that is going to be ridiculously time consuming, ugh, who wants that?! We’re going to stir it up. I’d love to hear your thoughts of what this is and what to do with it. I did a poll a couple of months ago with this vegetable. I asked if you thought it might be a turnip, horseradish, a parsnip, or jicama. If you answered jicama, you were correct! It is a delicious root vegetable primarily grown in Mexico. It is best enjoyed raw in salads or on a vegetable platter. It has a very crisp, light sweetness to it. Below you will find an excellent grilled chicken entree salad with lots of “goodies” in it. Make your own crispy, baked tortilla strips! You will be so impressed with yourself!! This UFO is yuca. 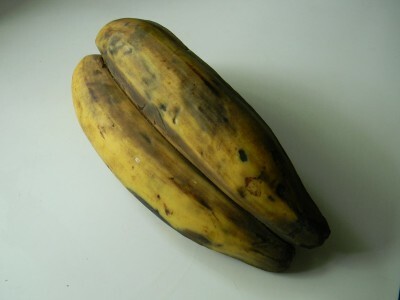 This is a very carbohydrate rich vegetable primarily grown in South America. It is a bit of a process to prepare, however, worth the effort. I love it simply seasoned and prepared. Oven roasted with olive oil, salt and pepper. Below you will find a couple of recipes centered around this understated UFO. A delicious Tequila Lime Marinated Steak with a spicy and flavorful chimichurri sauce. I round out the meal with a cool cucumber salad. There is nothing like trying something new. Enjoy! Isn’t this a beautiful vegetable? I could see this with a few other vegetable varieties as a center piece. Look for bright and fresh leaves. The bulb portion should be firm and white. You can see that it somewhat resembles an onion. It has a slight “anise” taste that resembles licorice. 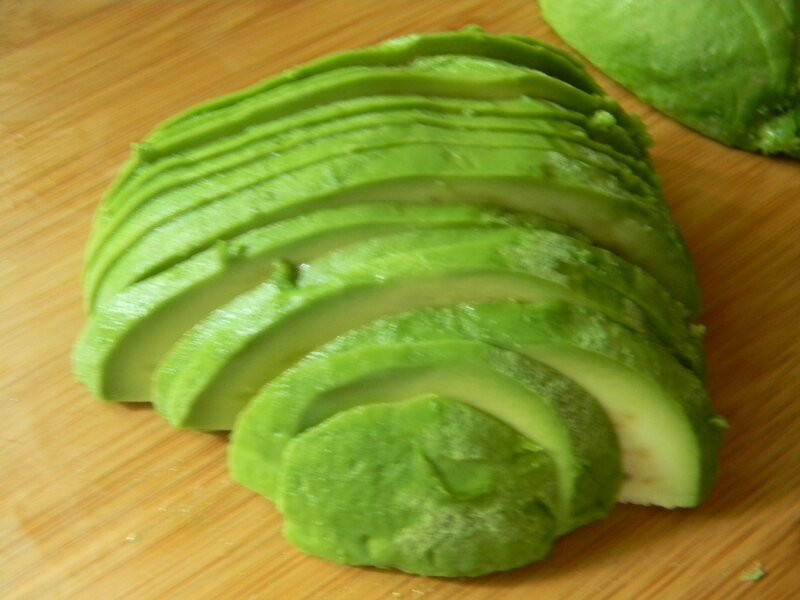 It can be enjoyed cooked or raw. I use the bulb as well as the delicate leaves. This vegetable is fennel. 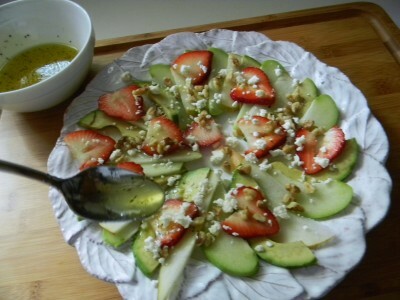 This salad is a very beautiful and refreshing alternative to lettuce salads. The slight anise flavor blends very well with the gentle tasting artichoke. The lemon vinaigrette, green, onions and fresh parsely add great flavor as well as color. Beautiful, elegant, and delicious! Serve alongside simply grilled salmon and brown rice pilaf….YUM! *note-this is not a salad to be made ahead as the fennel tends to brown around the edges. You could prepare the entire salad with the exception of the fennel and add just before serving. This mystery vegetable is a cousin of the carrot and has a stronger taste. It is pale in color and has significantly more vitamins and minerals than the carrot. It also offers a significant amount of dietary fiber. If you guessed Parsnip, you’re correct. I believe this vegetable is best oven roasted. The natural sugars caramelize to make for a tender, sweet, excellent side dish to most any roasted meat or chicken. It is also very good cut into chunks and adds heartiness to soups. It’s a good alternative to potatoes. 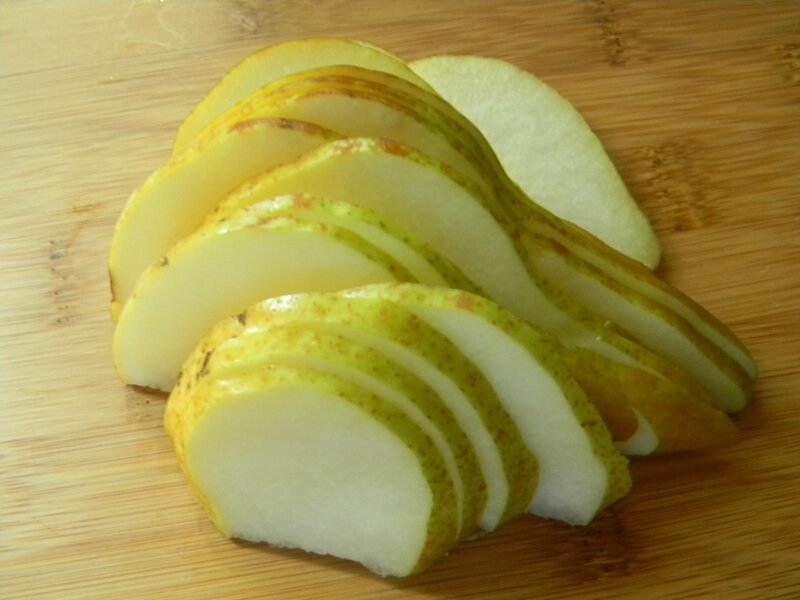 Simply peel, cut into even slices as shown, toss with a drizzle of olive oil and season with salt and pepper. Roast in a preheated 375′ oven for 10 minutes, give a turn, and roast another 5-8 minutes. Simple, delicious, and nutrutious. Enjoy! There are two categories of squash, summer and winter. Summer squashes are available year round and the outer skins are edible. Winter squashes have the name because of late summer and early fall harvesting. They will last for most of the winter and their tough skins are not edible. The pictured “UFO” is spaghetti squash. 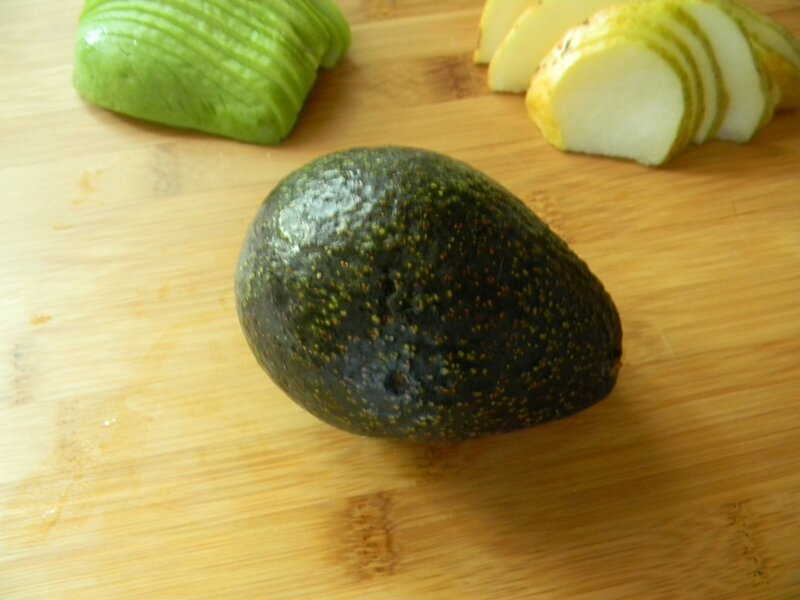 It is shaped like a small oblong watermelon and the average weight is between 2 and 5 lbs. You will want to pick the most yellow you can find, it will be the most ripe and ready to eat. I love using this unusual vegetable. It is a nice alternative to wheat pastas. It has a very mild taste so I like to use lots of onions and garlic for flavor. I love the addition of sun dried tomatoes, they add a nice layer of flavor and color as well. Serve this recipe as a delicious side to most any roasted meat or enjoy for lunch the next day.